Award and Badge Explorer: Encourage her to explore her interests and learn new skills through earning her Cookie Business and Financial Literacy badges. Earn our annual rainy day patch for boothing, doing a walkabout, volunteering at a cupboard, or hosting a lemonade stand in the rain. Girls and volunteers in troops must request the patch via the troop cookie chair or troop leader. Non-troop girls (Juliettes), must have a parent or guardian request the patch. Adult cupboard volunteers can directly request a patch or request it through their troop cookie chair. Use this e-form (coming soon) to report your rainy day “work day” and request your patch. One patch per person per season. Patches will be distributed with cookie season rewards. With the Digital Cookie™ platform, the Girl Scout Cookie Program you know and love is better than ever. Fun, easy-to-use tools help you superpower your sale and go beyond the booth with online and mobile channels that make it easy for cookie fans near and far to support your sale and, ultimately, your success. You get more ways to participate, more ways to sell, more ways to buy, and more ways to learn—nice! And guess what? Girls who used the platform in addition to traditional sales, sold more cookies and reached their goals faster—so amazing. Excited to jump in? Get movin’ with the Digital Cookie platform in four easy steps. 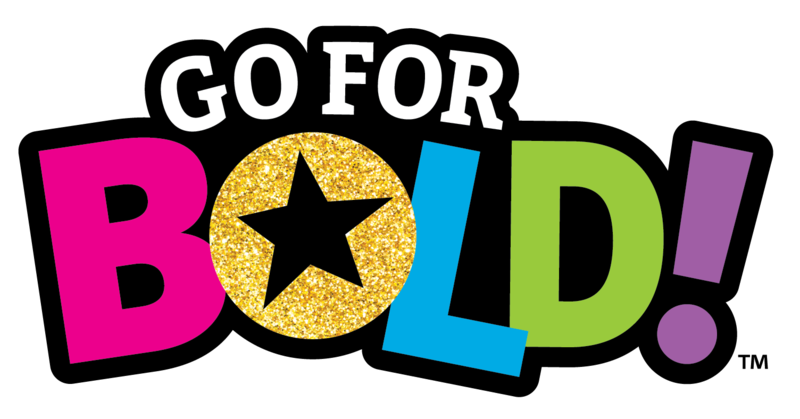 This cookie season, let’s show ‘em how the largest girl-led entrepreneurial program in the world prepares girls to lead, learn, succeed, and shine—not only for today but also for the future—by entering our national Girl Scouts of the USA’s Cookie Pro 2018 Contest from January 2 through April 30, 2018. Every girl who enters the Cookie Pro 2018 Contest will unlock an awesome, limited-edition Cookie Pro 2018 patch. 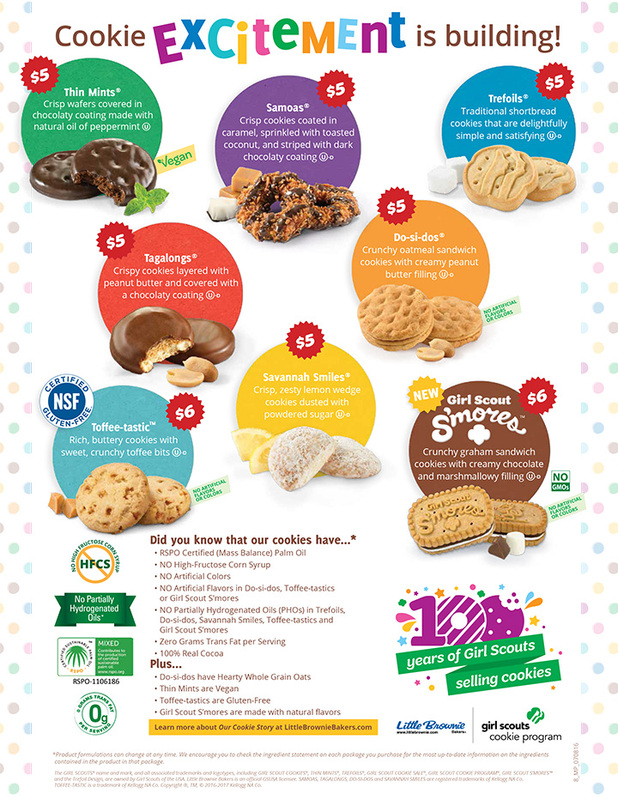 You must be an eligible Girl Scout Cookie seller from a participating council to take part. Join the nationwide celebration by participating in GSUSA’s Cookie Pro 2018 Contest! Enter here.